The shop presents these paper napkins illustrated with your favorite heroe. They are illustrated with the Little Prince on his planet on one side and the flight of the Little Prince on the other. Pack of 20 napkins in size 16 x 16 cm. The shop presents these paper napkins illustrated with your favorite heroe. 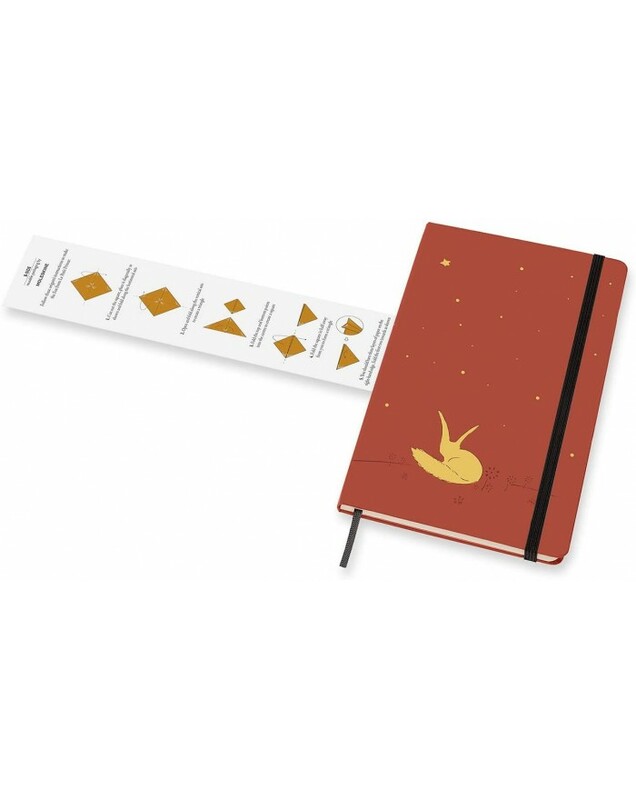 They are illustrated with the Little Prince on his planet on one side and the flight of the Little Prince on the other. Pack of 20 napkins in size 16 x 16 cm.